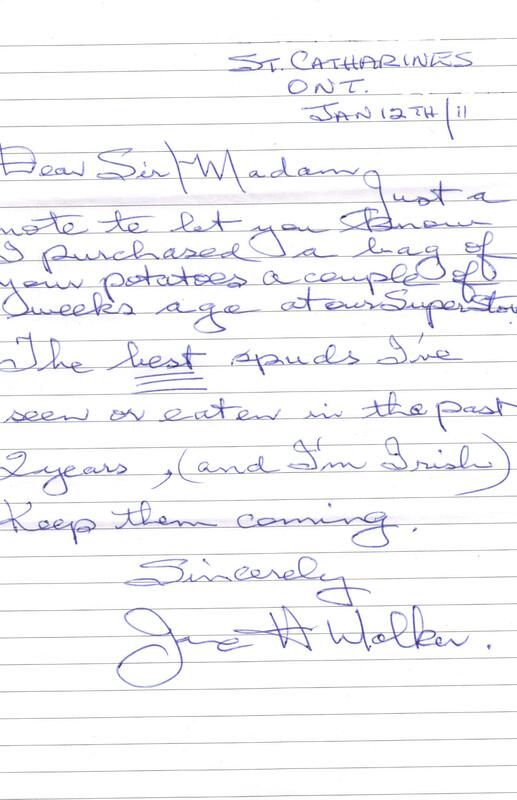 "The best spuds I've eaten in two years, (and I'm Irish)"
"The fact that they are grown here is awesome, but they are by far the tastiest spuds going...I especially look for your product." 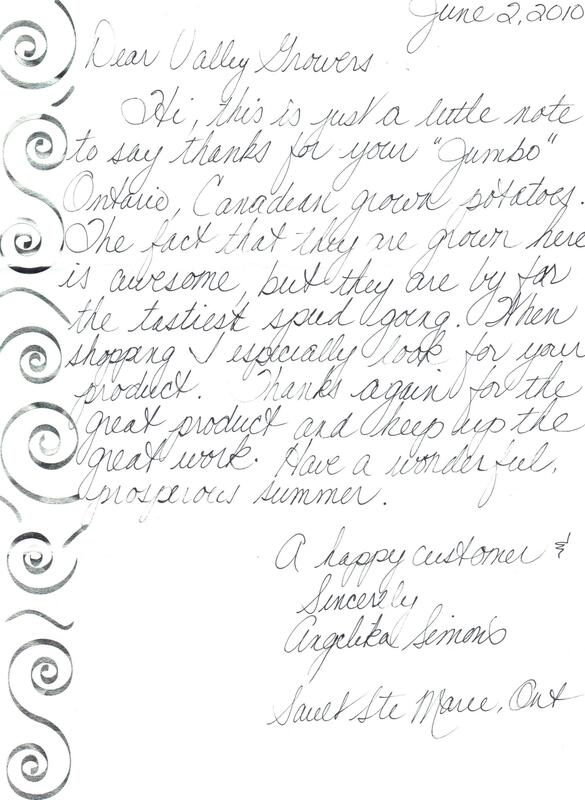 Valley growers is a family run business that has been incorporated since 1981. The farm is located near Sudbury and ships throughout Ontario. With its northern climate, Valley Growers is well located to produce some of the best tasting potatoes around. In the 1800's Sam Rainville discovered that the rich sandy soil north of Sudbury in Blezard Valley produced the best potatoes that he had ever eaten. From his small farm he started growing and selling these exceptional potatoes. Five generations later the Rainville family tradition continues. The farm has grown over the years to satisfy the needs of Northern Ontario while always insisting on quality as the top priority. 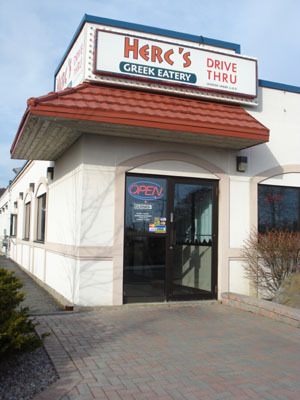 Herc's Greek Eatery has used Valley Growers potatoes for over 10 years.